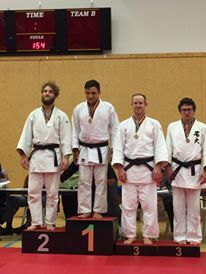 Waikato and Bay of Plenty Judo Regionals. Our BJJ members can also attend the Judo class (free of charge): learn how to throw (Tachiwaza). 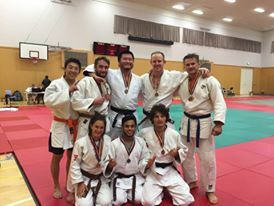 You can also compete Judo if you want too.